Typically, lenders want buyers to contribute a down payment of 20% of the purchase price of the home. So, if a home is on the market for $500,000, most lenders want a down payment of at least $100,000. Being able to contribute the down payment shows lenders you’re financially secure and can take on the cost and commitment of a 15 or 30 year mortgage. But if you’re like most people, you probably don’t have $100,000 at your disposal and will need to save for your down payment. 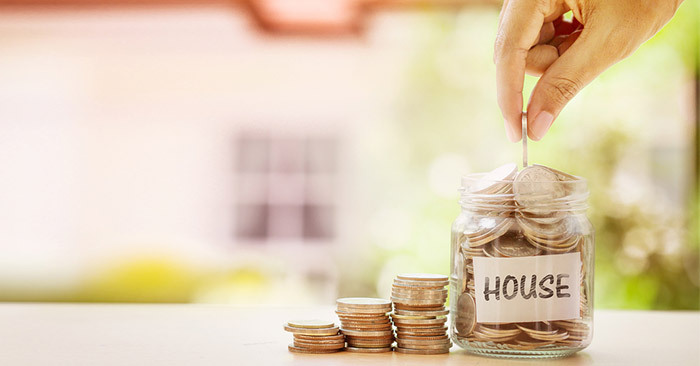 Coming up with that large of a sum can be a challenge, but with the right strategy, you’ll be able to save your down payment much more quickly and easily than you might think. With these four tips, you’ll be well on your way to getting the money you need to buy your next home. All you need to do is commit to your goal, stick to your budget and keep building your savings.